Probiotic Packed Acidophilus contains 6 Billion Probiotic Bacteria per serving. 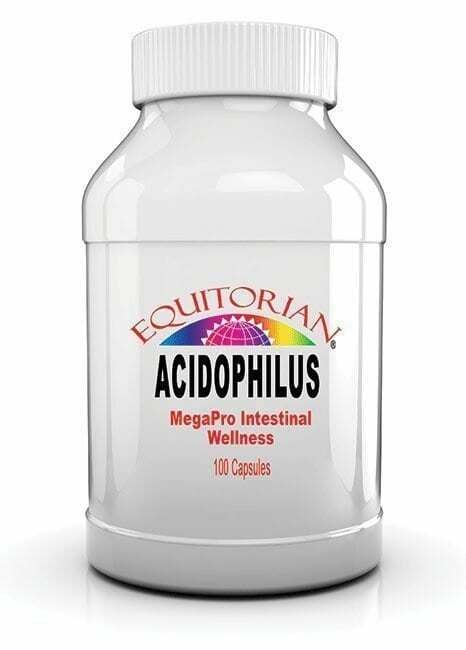 Probiotic Packed Acidophilus promotes the friendly bacteria that inhabit the human gastrointestinal tract. The most important of these bacteria is Lactobacillus Acidophilus. Probiotic Packed Acidophilus contains 6 Billion Probiotic Bacteria per serving. Probiotic Packed Acidophilus promotes friendly bacteria. Probiotics inhabit the human gastrointestinal tract. The most important of these bacteria is Lactobacillus Acidophilus. This bacteria is more commonly known as acidophilus. It is prominent in the small intestines. Nutritionally Supports Healthy Intestinal Flora. Freeze-dried, non-dairy, and gluten free. Probiotics are essential to basic human nutrition. Probiotics are live microorganisms. Probiotics are similar to the beneficial microorganisms. Probiotics are naturally found in the human gut. These “good bacteria” are used to prevent and alleviate many different conditions, but particularly those that affect the gastrointestinal tract. Our gut is home to over 500 bacterial species. 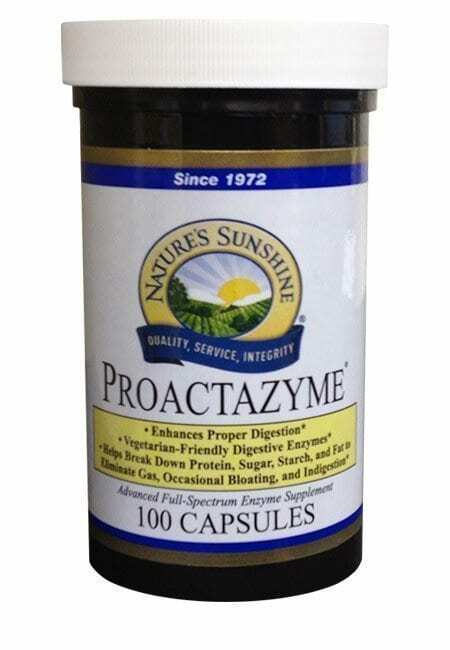 Probiotic Packed Acidophilus facilitates digestion. Provides nutrients, and helps form the immune system. Some important nutrients made by this bioreactor include several B vitamins, vitamin K, folate, and some short-chain fatty acids. Up to 10% of an individual’s daily energy needs can be derived from the byproducts of the good bacteria in your gut. Probiotic Packed Acidophilus can provide multiple benefits for your immune system. When probiotics are abundant in your body. It’s harder for bacteria that cause illness to get a foothold. Some keep you healthy by making bacteriocins. They suppress the growth of harmful bacteria. Suggested Use: As a dietary supplement, take 2 capsules daily, preferably with a meal. Ingredients: Probiotic Bacteria, Lactobacillus acidophilus, Bifidobacteriumlactis, Lactobacillus salivarius, Lactobacillus bulgaricus, Calcium phosphate, gelatin, vegetable magnesium stearate, calcium silicate.